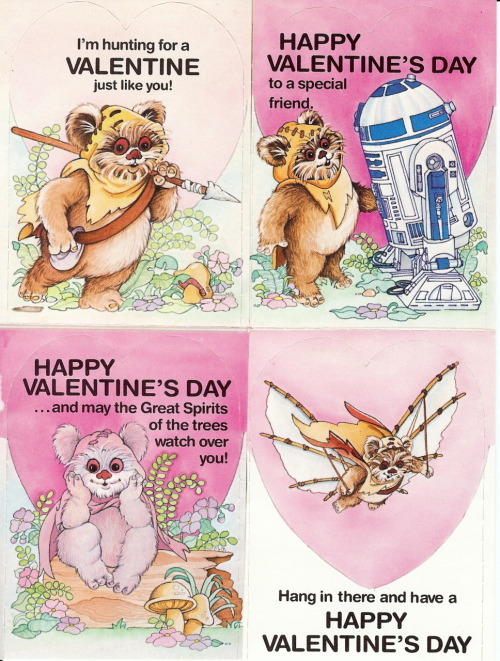 Amy joins Bobby, Mike, and Bryan to talk about Star Wars Valentines, relationships in the saga. 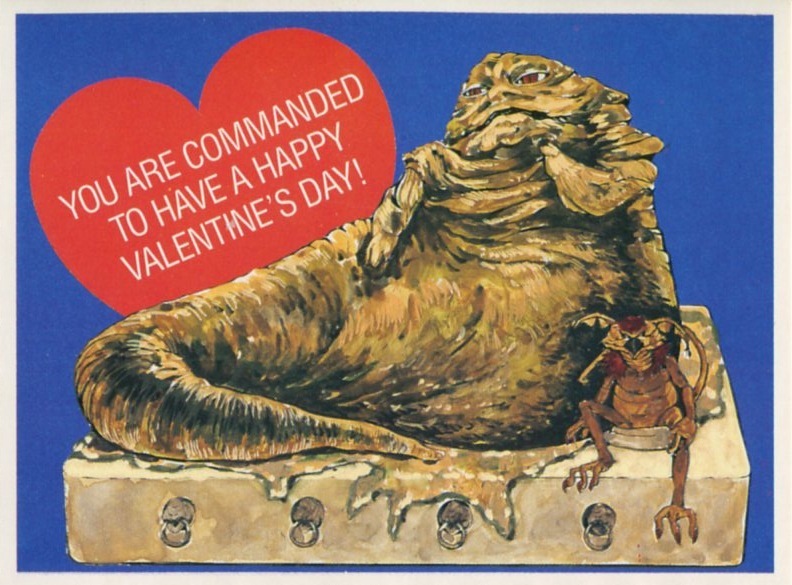 Each member of the panel then reveals who from the Star Wars saga they would choose as their valentine, then a civil discussion about Leia’s metal bikini breaks out. Keep an eye out for our newest episodes on Monday mornings!